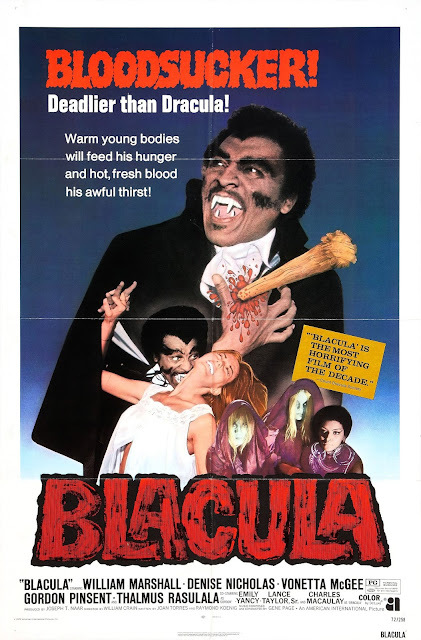 Blacula is the story of Manuwalde, an African Prince. 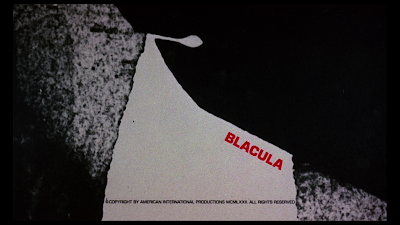 This movie presents a modern version of the classic Dracula story in a very chilling and inventive way. In 1780, after visiting Count Dracula, Manuwalde is turned into a vampire and locked in a coffin.. The scene shifts to 1972, when two antique collectors transport the coffin to Los Angeles. 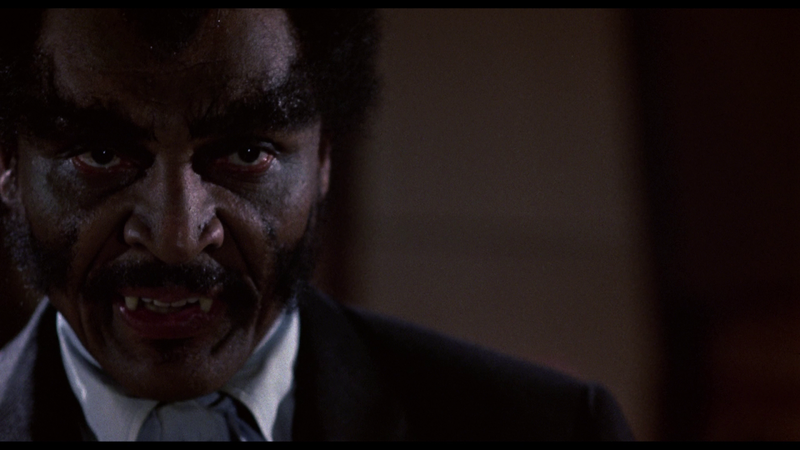 The two men open the coffin and unleash Blacula on the city of Los Angeles. 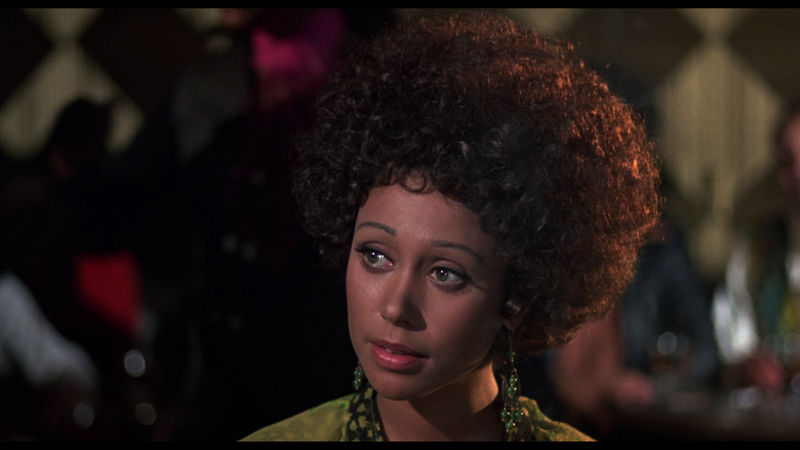 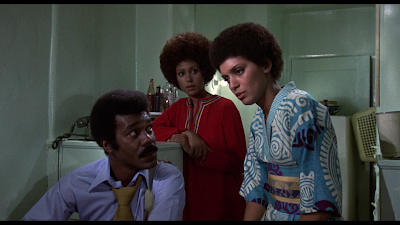 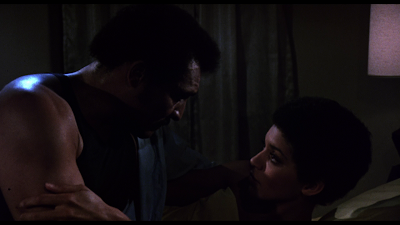 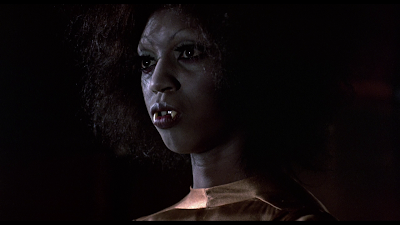 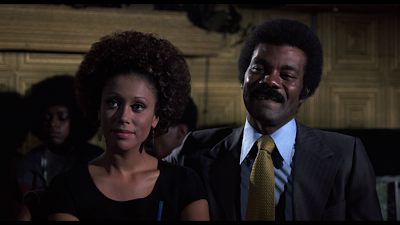 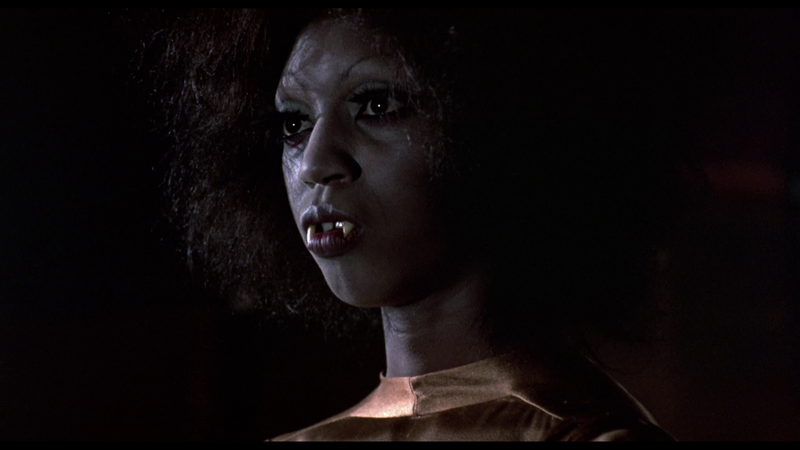 Blacula soon finds Tina, who is his wife, Luva, reincarnated, and gains her love. 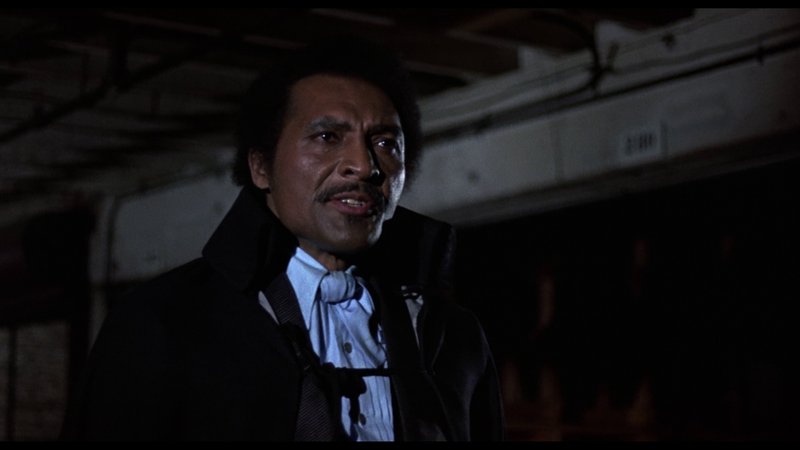 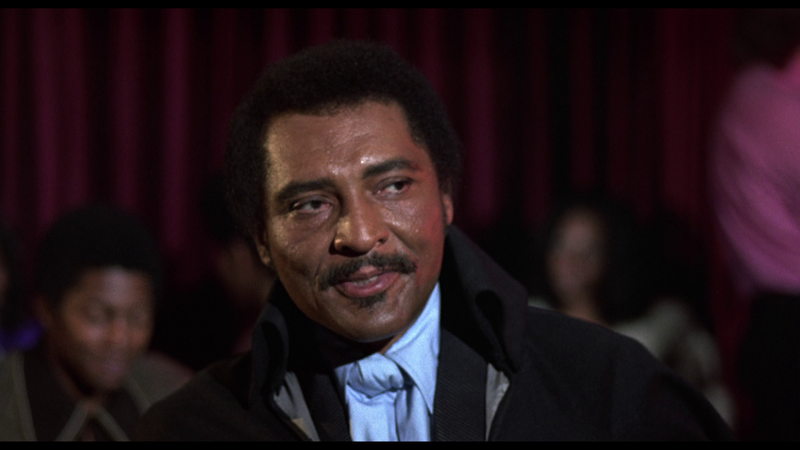 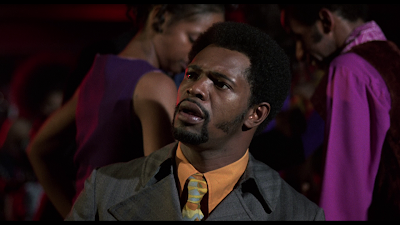 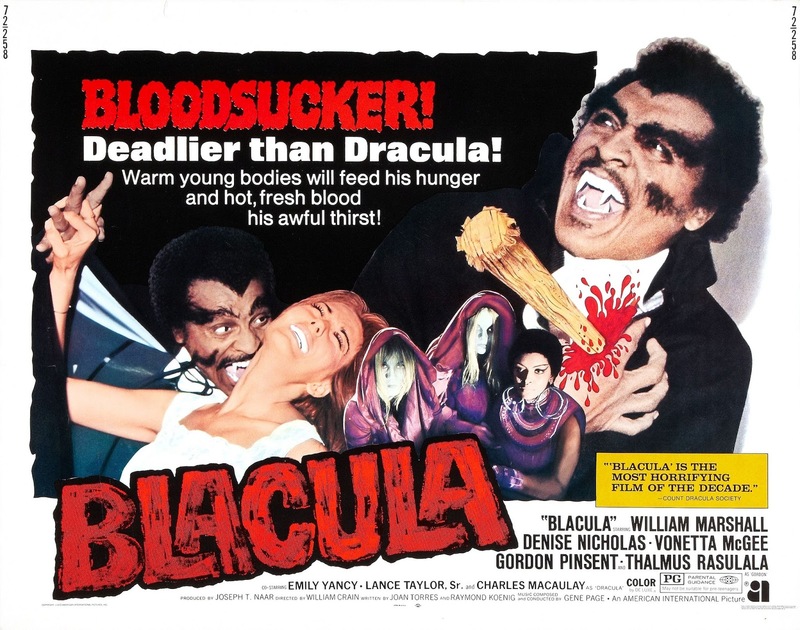 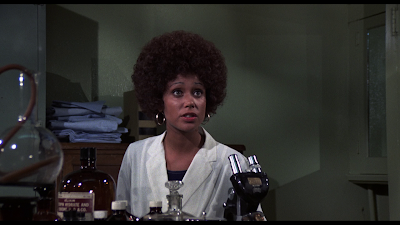 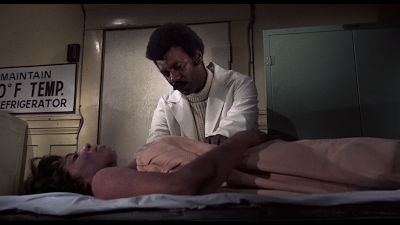 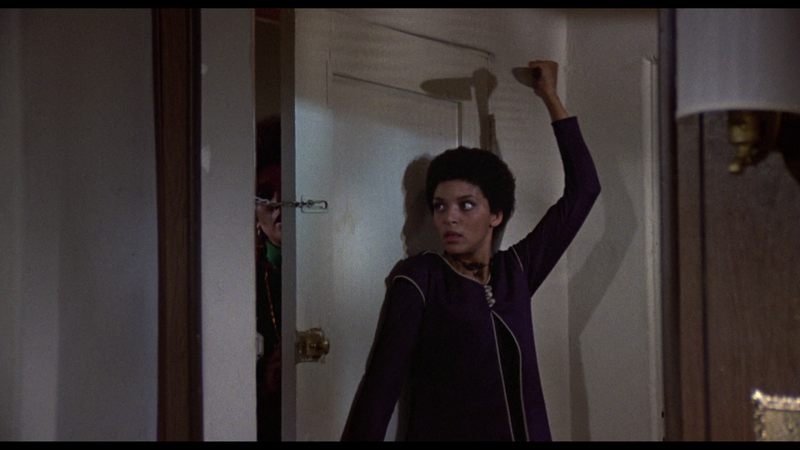 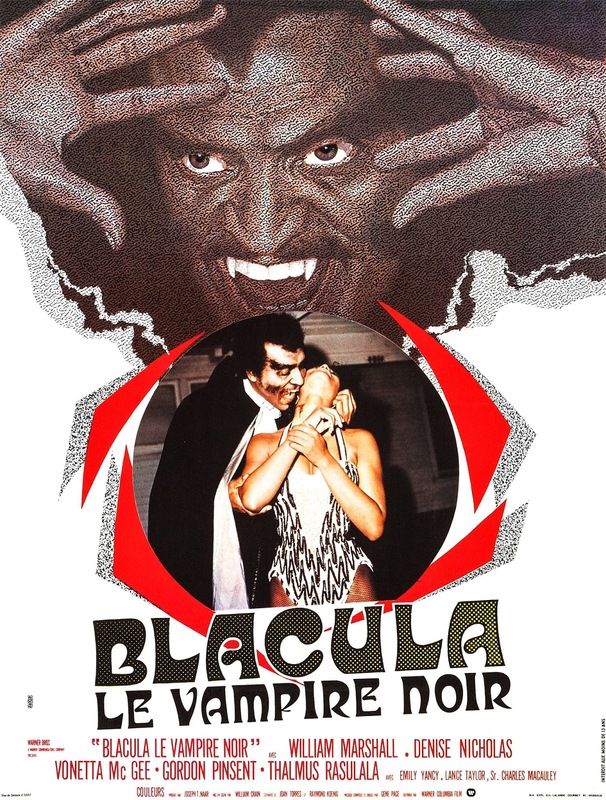 Tina's friend, Dr. Gordon, discovers Blacula is a vampire and hunts him down. 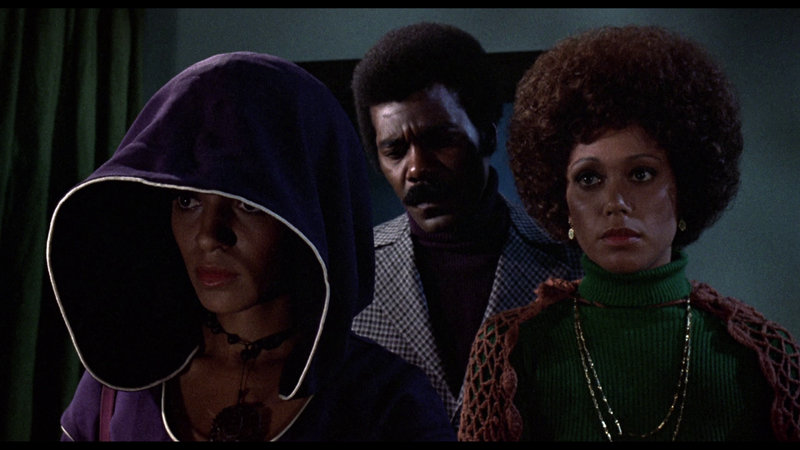 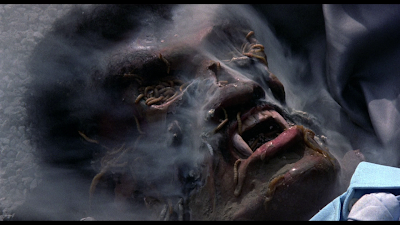 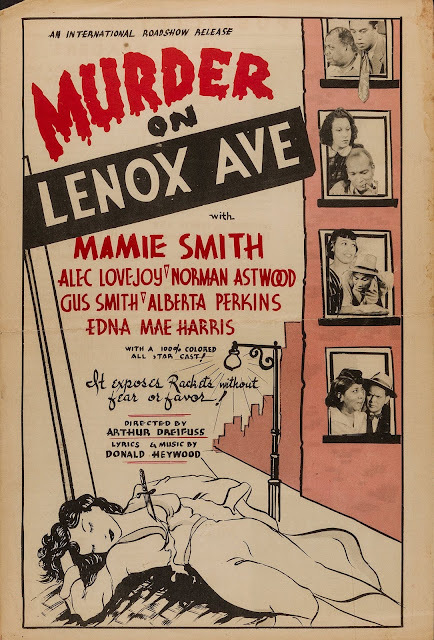 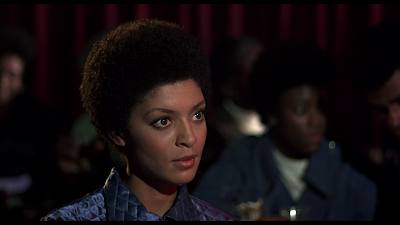 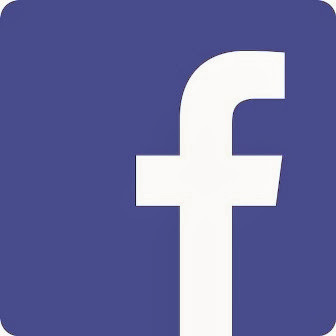 Labels: 1970s, 1978, Black Cinema, Blaxploitation, California, Horror, Los Angeles, U.S.A.